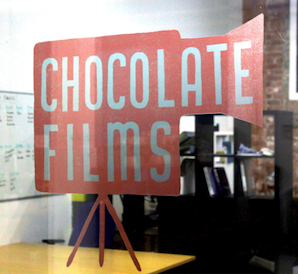 Exciting times are happening Chocolate Films, as we expanded our offices to Scotland. Our Scottish filmmaker Ross left London last year and moved back to his home city, establishing a new hub for us in sunny Glasgow. 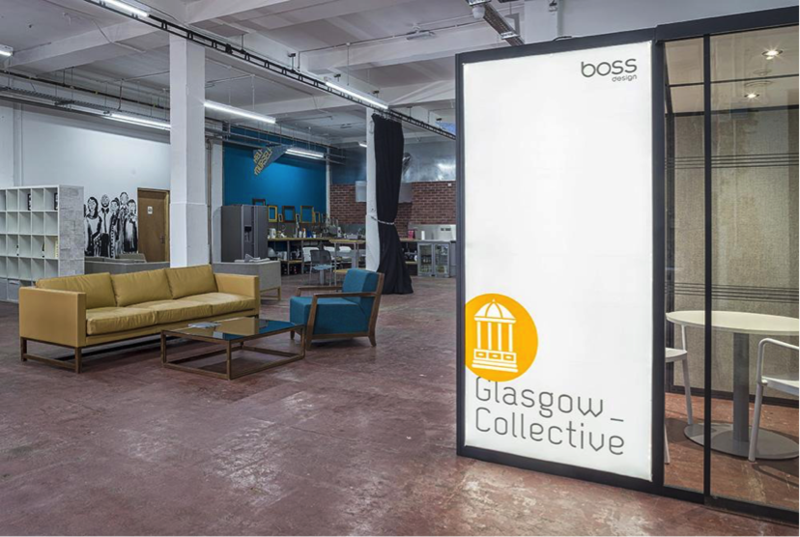 We’re based in the Glasgow Collective, an inspiring and collaborative space home to 30+ growing businesses, from a coffee roasters to a kiltmakers! 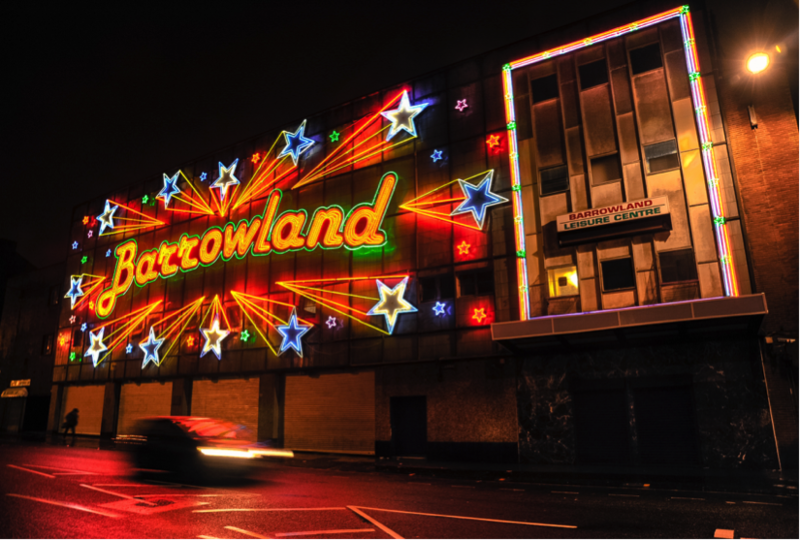 It’s also next door to the iconic Barrowland Ballroom. Over the past months we've worked with some wonderful clients and organisations, and have been filming all over the Scottish country. 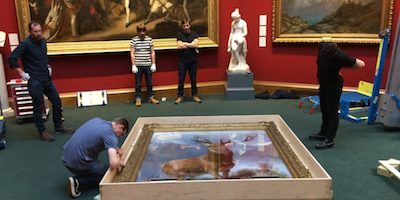 One of our first productions was for the National Galleries of Scotland, making a series of films about one of the most iconic Scottish paintings of all time - The Monarch of the Glen. 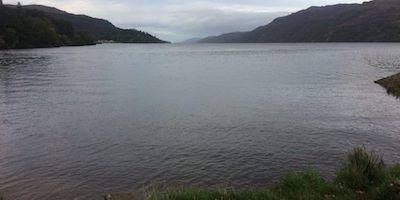 We followed it as it went on an unprecedented tour of the Highlands, taking in some breathtaking scenery along the way. The painting also visited a school in the back on van, inspired by a Chewin' The Fat sketch! 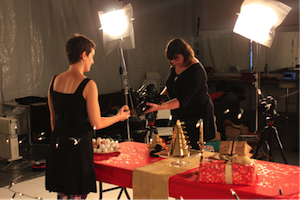 We then got all Christmas-y over at Broadscope Studios producing an advert for Tim Hortons, who opened their first UK store in Glasgow. 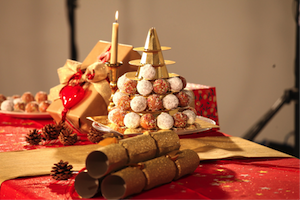 We had an incredibly fun day creating a time-lapse of a timbit tree being built, and the video was a huge hit on their social media channels in the run up to Christmas. It’s safe to say the crew were well fed, as Tim Hortons supplied over 200 doughnuts to make sure we got that perfect shot! 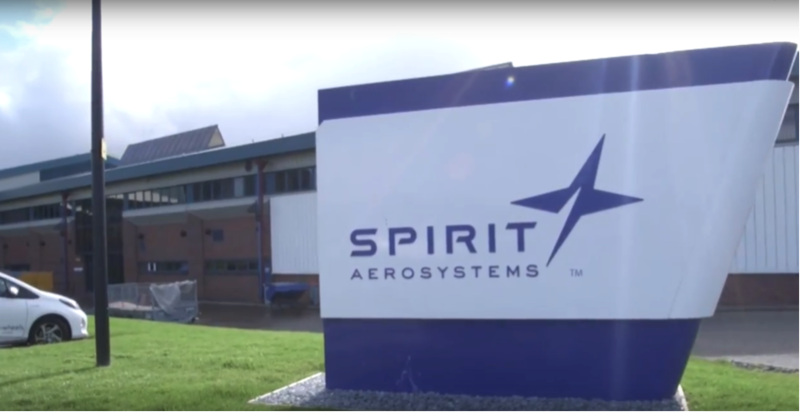 We’ve also been filming all over the UK for the Aerospace Technology Institute, and this led us to Spirit Aerosystems in Prestwick. They produce large aerostructures and components for the world’s premier aircraft. Shooting at Spirit gave us a rare and unique insight into revolutionary manufacturing technology. 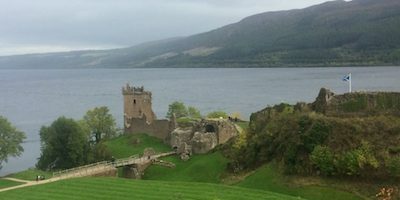 We are getting ready for Scottish spring - with exciting projects already in the pipeline - and always keen to meet new people and organisations. If you’re thinking about video content then you can get in touch on the Contact Us page and we would be happy to chat through any ideas!